We have gained huge accolades by our clients for our excellent quality range of Air Pollution Control System. 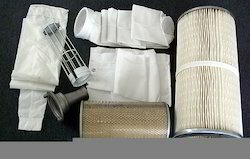 Our products range includes Bag Filter, Filter System Spares, Electrostatic Precipitator System Spares, Electrostatic Air Filters, Industrial Dust Collector Bags, Filter Bag Supporting Cages, Solenoid Valves, Airlock Valves, Electrical Insulators, Collector Filtration Plates and Electrical ID Fans. 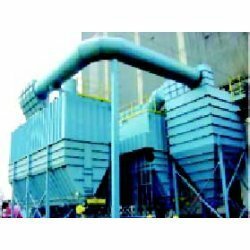 These Air Pollution Control System are manufactured using superior quality materials, procured from reliable vendor and find a wide application across various industries. Our range of Air Pollution Control System are available in various sizes & weights, and is highly appreciated for its apprehensive features like high tensile strength and durability available in various specifications, these can also be custom made as per the clients requirements. Further, we offer these products at industries leading prices. 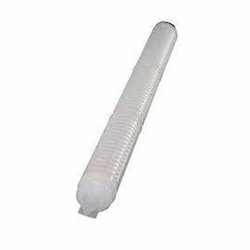 We are a leading Exporter of glass fiber filter bag, fiber glass filter bags and glass fiber filter bags from Indore, India. 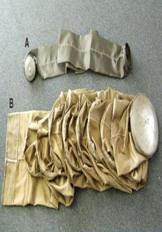 We are a leading Exporter of rabh filter bags, reverse air baghouse and reverse air bag from Indore, India. 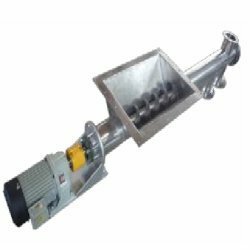 Prominent & Leading Exporter from Indore, we offer filter bag cage, filter cage, stainless steel filter bag cage, screw augers and filter wire bag cages. 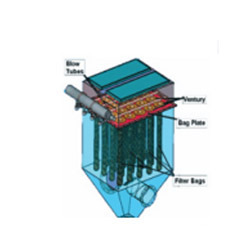 Offering you a complete choice of products which include bag filter system. 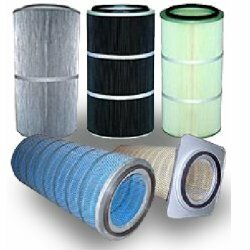 Our product range includes a wide range of dust collection filters and pleated cartridge filters. 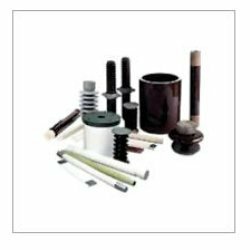 Providing you the best range of electrostatic precipitator system spares, industrial filters and filter system spare parts with effective & timely delivery. 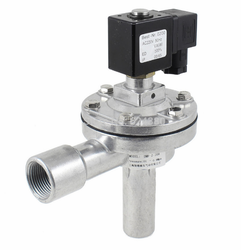 Our range of products include pulse valve & controller, pulse solenoid valve and pulse valve controller. Leading Exporter of solenoid valve, venturies valve, rotary airlock valve and rotary valve from Indore. 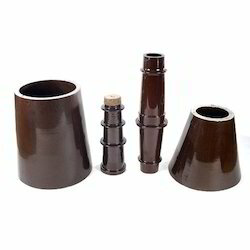 Our product range includes a wide range of esp insulators. 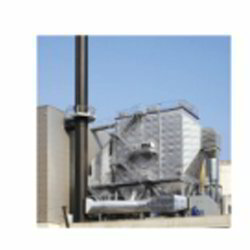 Leading Exporter of electrostatic precipitator systems and electrostatic precipitators from Indore. 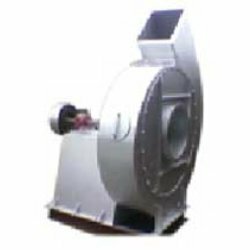 Our product range includes a wide range of induced draft fans and centrifugal fan. Pioneers in the industry, we offer pulse jet bag filter system and pulse jet bags filter from India. 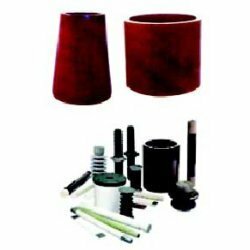 We are a leading Exporter of rabh accessories, airlock valves, screw conveyor, filter and pleated cartridge filter bags from Indore, India. Our range of products include migi rapper coil, custom fabricated structures, material and air handling fans, collecting plates and discharge electrode & emitting spring. 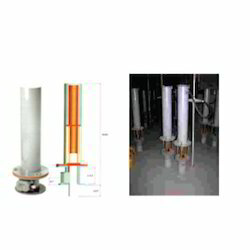 Prominent & Leading Exporter from Indore, we offer voltage support insulators and high voltage support insulators. 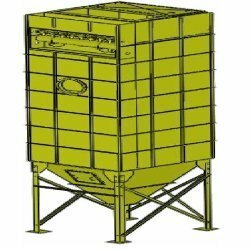 Ideally suited to capture certain special shaped and sized dusts (granular shaped & less than 50 microns) and low grain loading levels (less than 5 grains per cubic foot). Certain dusts require minimal flexing of the media during the cleaning process; thus, Cartridge Collectors will perform satisfactory in certain applications. We are a leading Exporter of compact baghouse, modular baghouse and panelized baghouse from Indore, India.